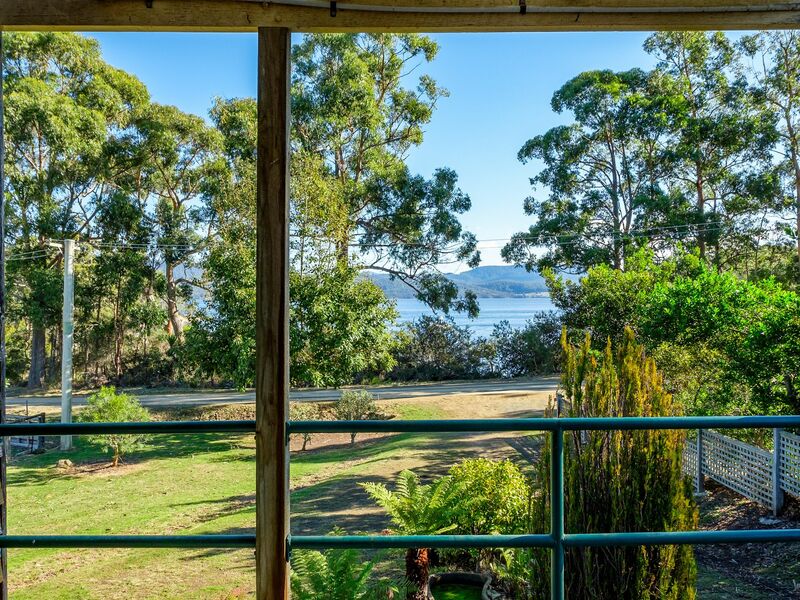 With gorgeous views of the water captured from all of the front rooms, this property could be easily transformed into a stunning holiday home or comfortable permanent residence. 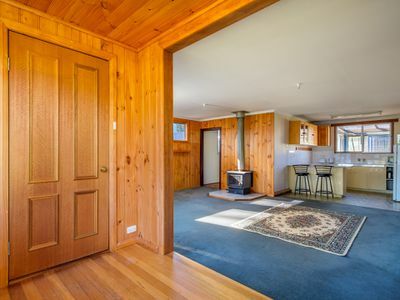 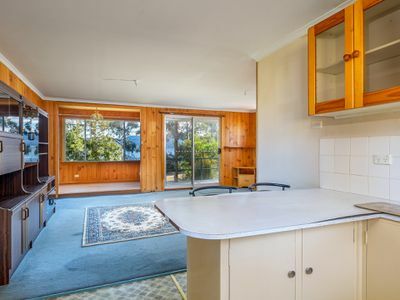 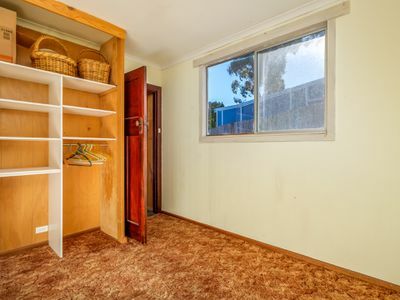 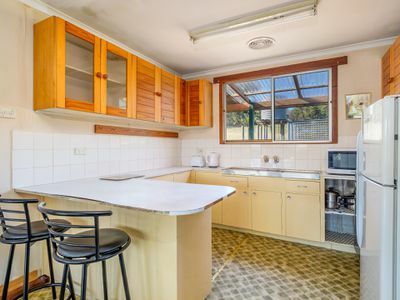 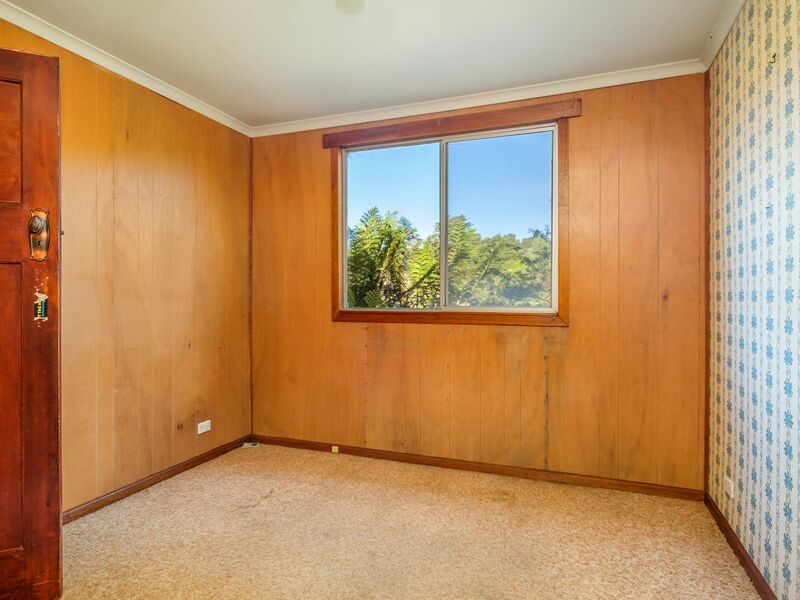 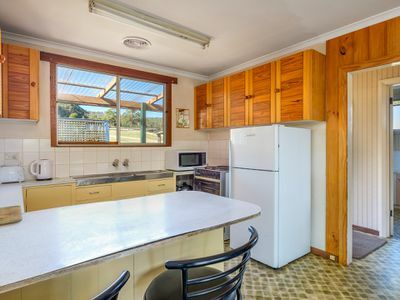 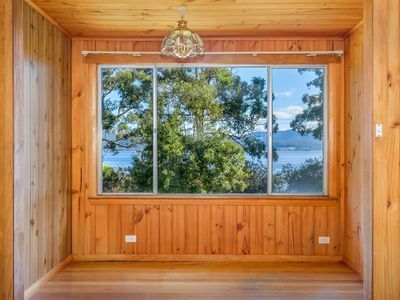 The kitchen, living and dining areas are all open plan and there is also a charming, timber floored reading nook that juts forward and commands a great view. 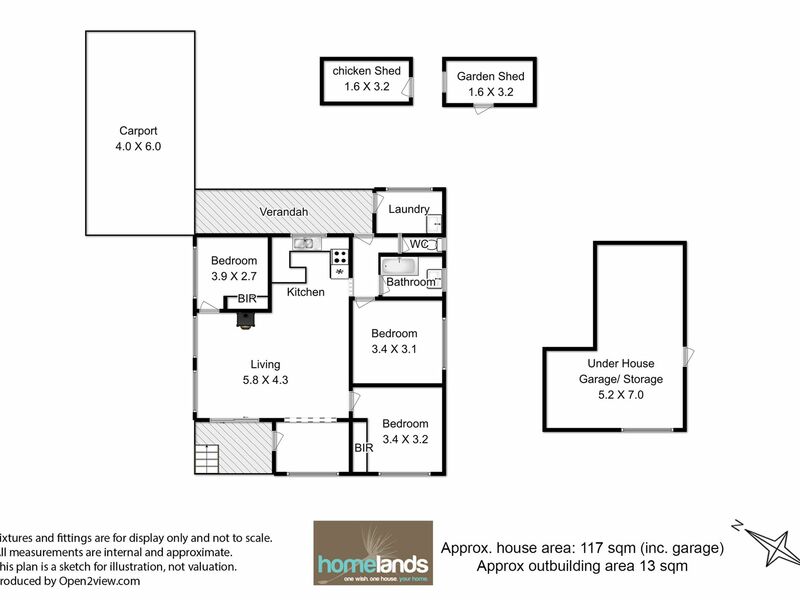 All three bedrooms are very comfortable doubles and two already provide ample space for storage. 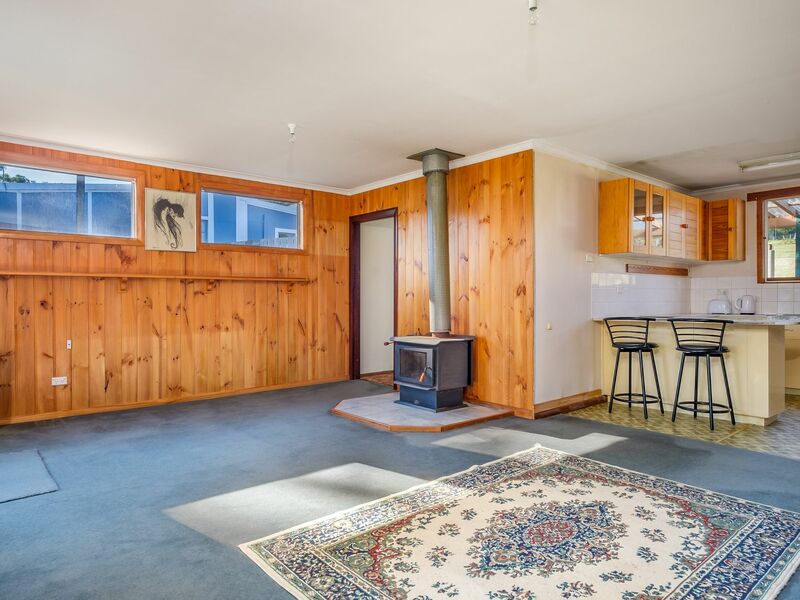 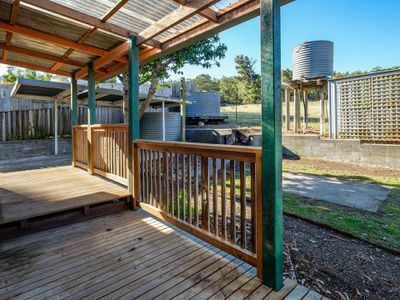 The house provides level access to the low maintenance back yard which enjoys a rural outlook over neighbouring farms and allows you a private space for entertaining on the rear deck. 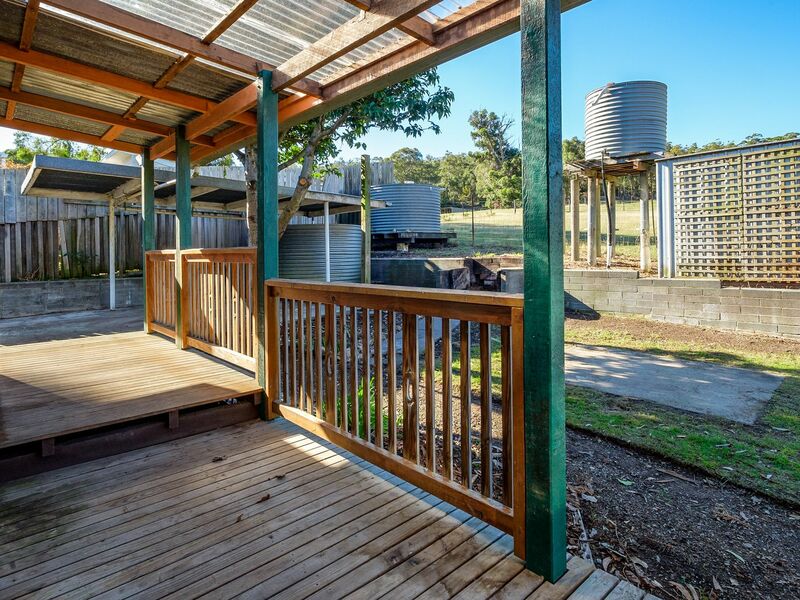 This area is partially fenced and could easily be secured for children and pets. Under the house is a generous garage and workshop area which already provides both electricity and a water supply which leaves the potential for this area limited only by your imagination. 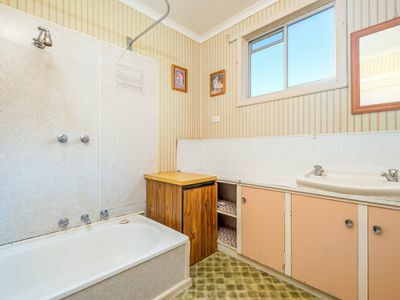 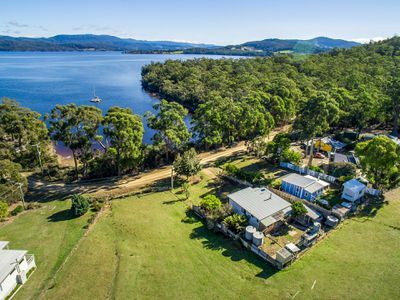 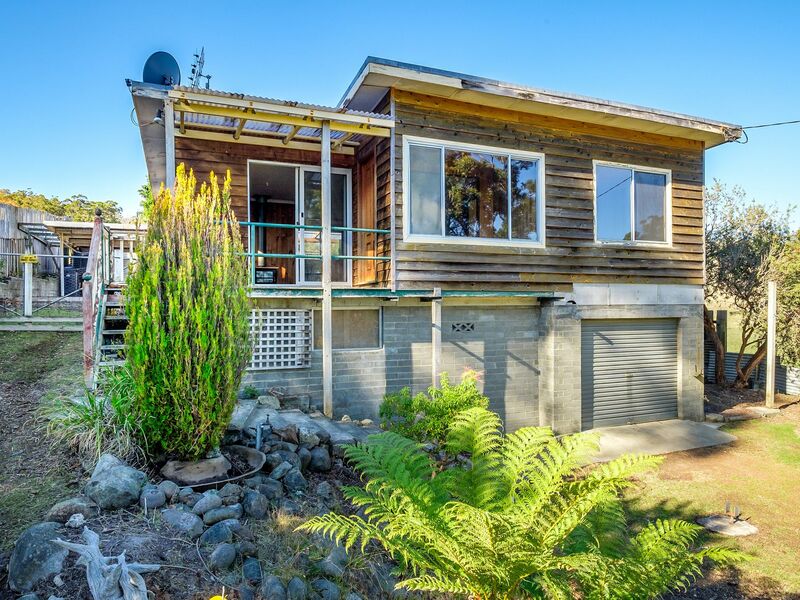 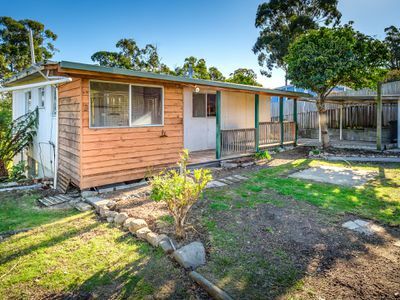 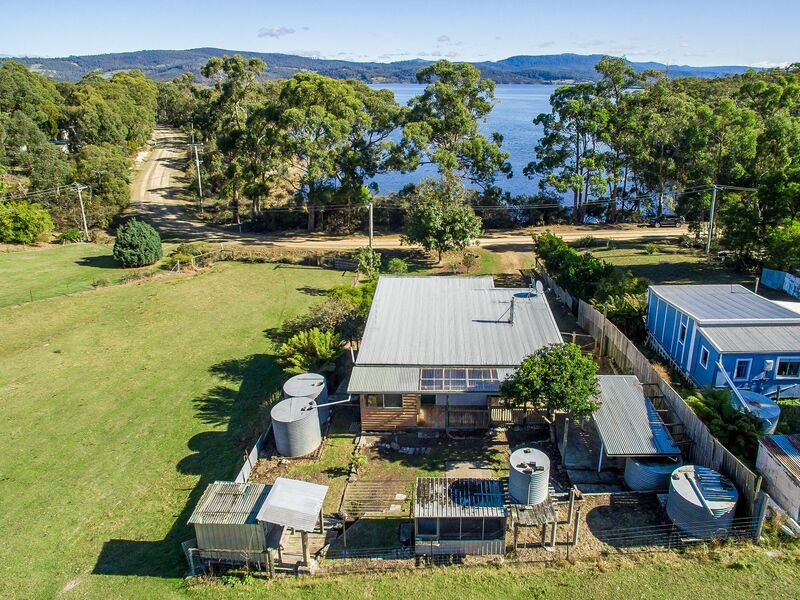 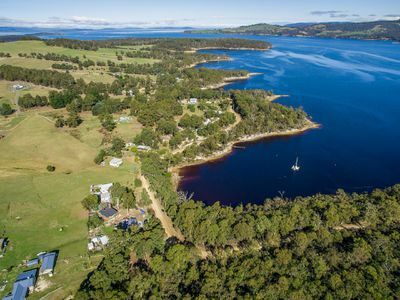 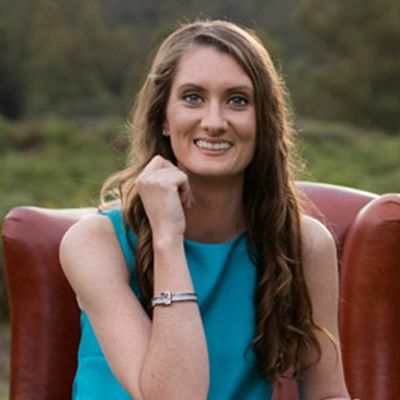 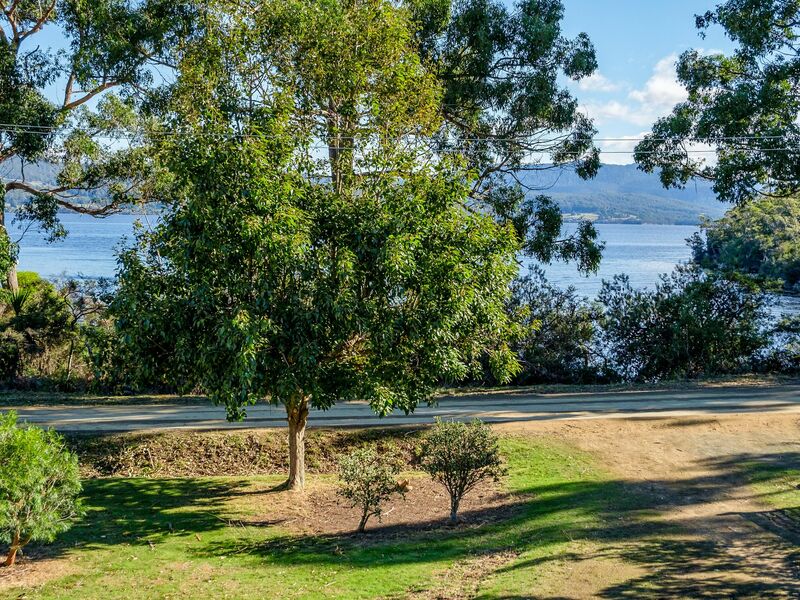 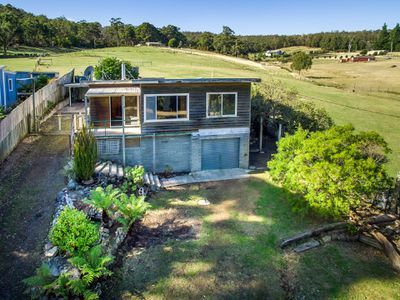 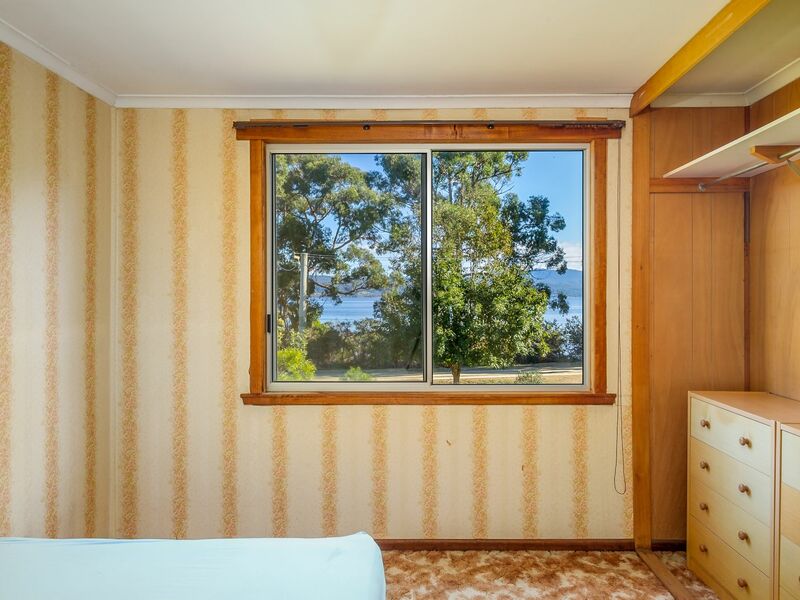 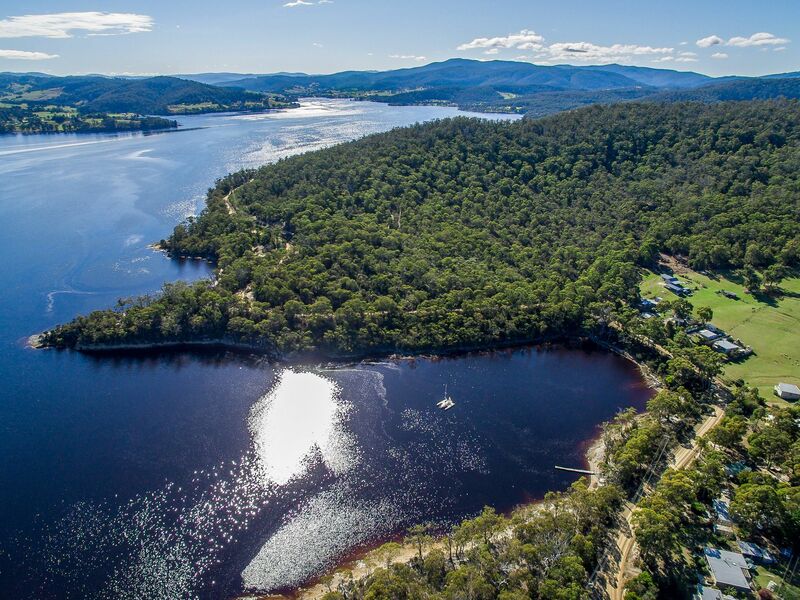 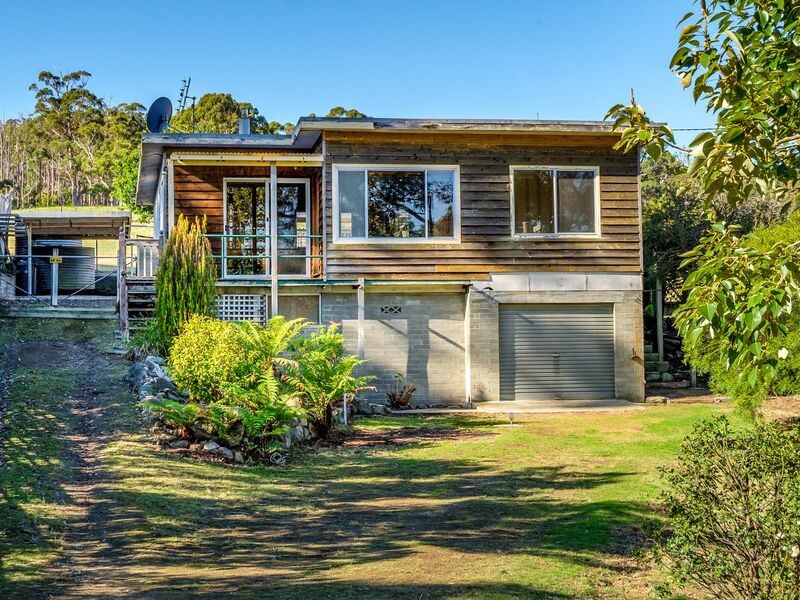 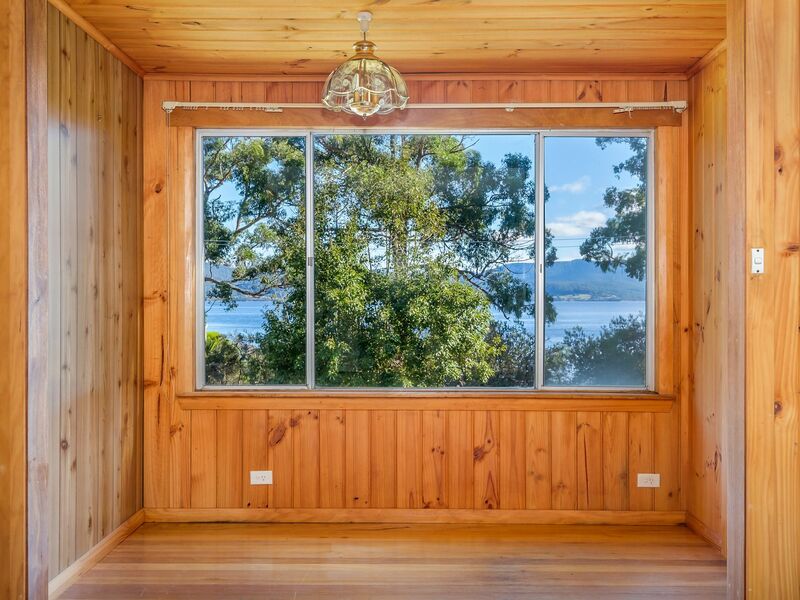 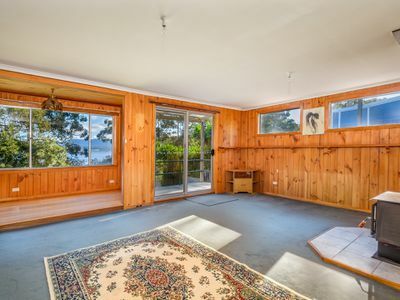 The area is the true stand out here, from this property, you can stroll alongside Kangaroo Bay and reach the very popular walking track out to Minnies Point. Abels Bay provides a dog friendly foreshore is just moments to other popular beaches such as Randalls Bay and Mickeys Beach. So why not live as though you’re on holiday every day? 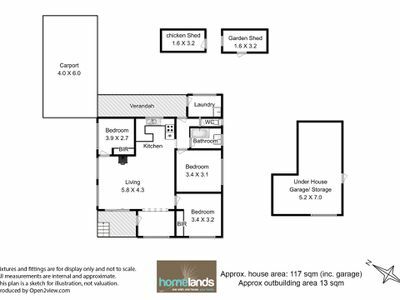 Phone or email me for more information and to book your appointment to view.